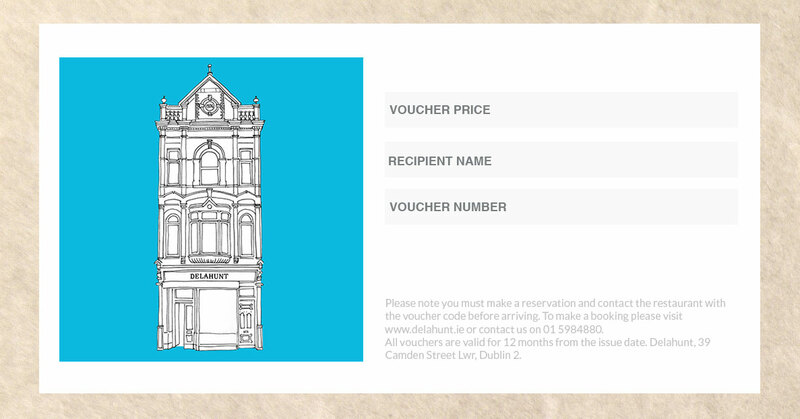 Please note you must make a reservation and contact the restaurant with the voucher code before arriving. To make a booking please visit Bookings or contact us on 01 5984880. All vouchers are valid for 12 months from the issue date.